Brilliant heat, beautiful to watch. 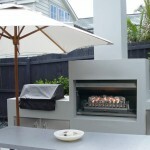 Jetmaster is one of Australia’s premier gas and wood fireplace suppliers, operating for 35 years. 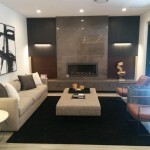 At Jetmaster, the team believe that a fireplace makes a house a home, creating a central point for friends and family to come together to enjoy a chat, a book, or a glass of red. 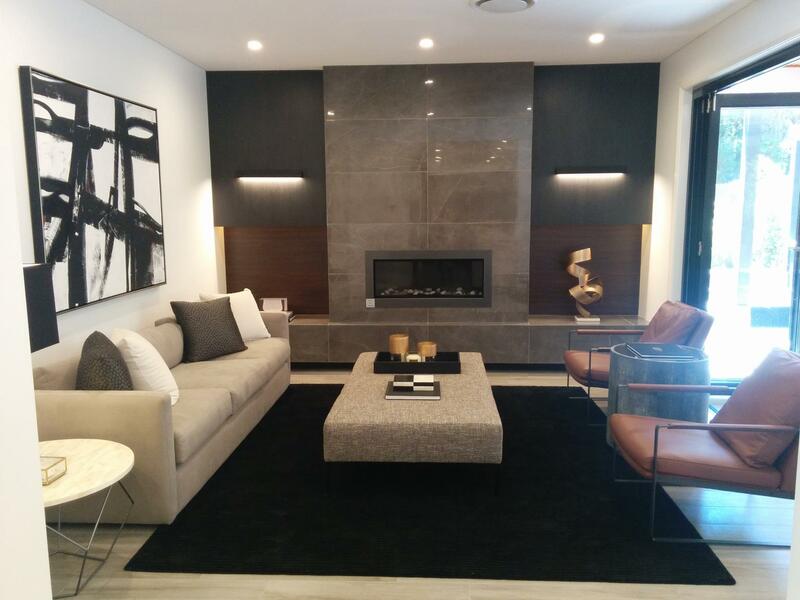 The Jetmaster team can cater to all homes with inbuilt single or double-sided fireplaces and freestanding units, as well as providing installation options for homes with existing fireplaces that need removal or new fit-outs. Jetmaster’s commitment to quality, function and reliability has been at the company’s core for the past 35 years. All Jetmaster fireplaces come with quality assurance, so customers know their fireplaces will stand the test of time, as Jetmaster itself has. 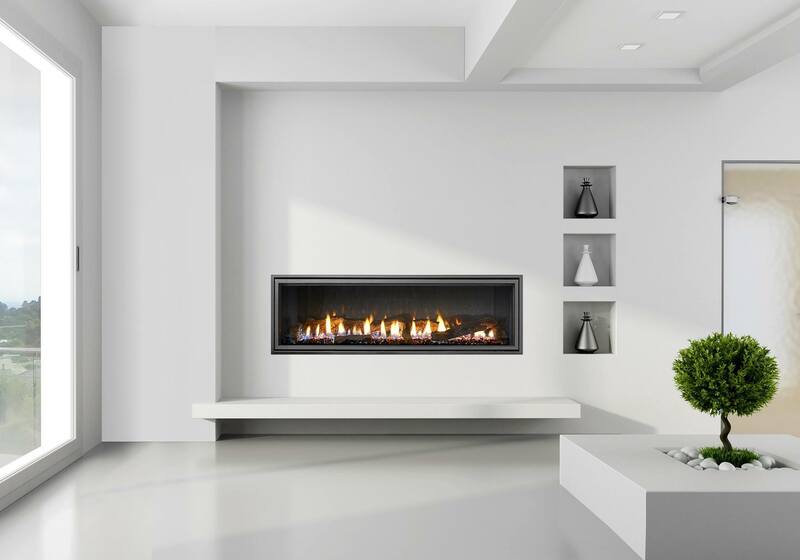 Customers can choose from an extraordinary range of balanced flue glass-fronted fire heaters, open wood and gas fires, electric fires and slow combustion wood heaters. 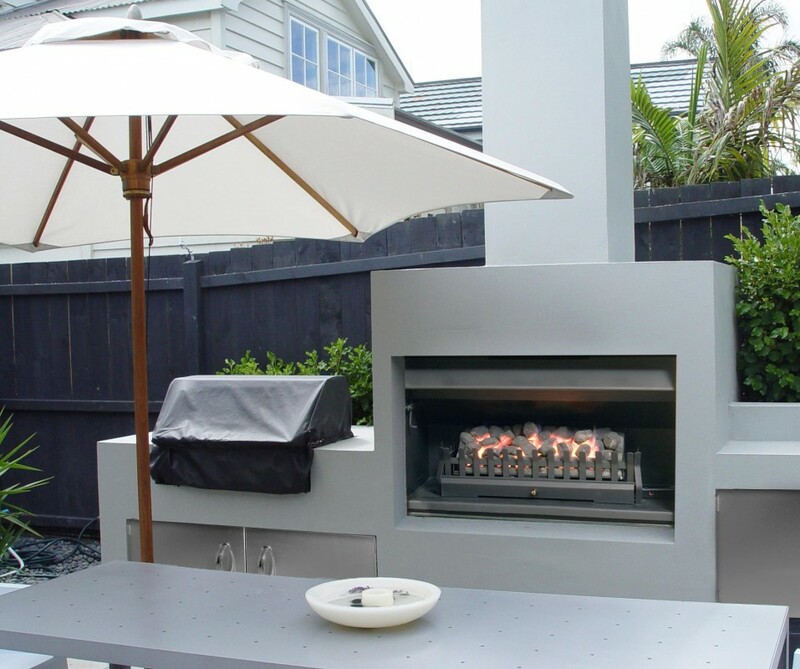 Jetmaster also operates with an environmentally friendly ethos, continuing to manufacture the most efficient open wood fires, as well as being the company that first introduced the direct vent gas fire to the Australian market. 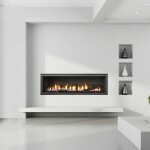 These units revolutionised gas fires with high efficiency and straight-out-the-back venting. The ordering process is streamlined and stress-free, with Jetmaster’s dedicated service team ensuring excellent customer service and after-sales support should you need it. With Jetmaster, you’re investing in a trusted brand and high-quality product. Contact the team today and make your home cosy, warm and inviting.